Limelight Marketing Systems - Give Your Business a Voice! Happy Spring! The start of a new season is always a good time to try some new things. And we’re not talking about a diet or crossing things off your bucket list. We’re talking about trying new content for your business. Blog content, in particular, is a great way to connect with existing readers AND reach new audiences. Research shows that buyers like to read around 3-5 examples of content before considering buying from or contacting a business. If your business doesn’t have a blog, you’re flirting with being overlooked by consumers. If that’s not enough to convince you, here are just a couple of the many reasons why you should consider upping your blog game to give your business a fresh voice in 2018. Nothing gives your business a voice quite like a blog. 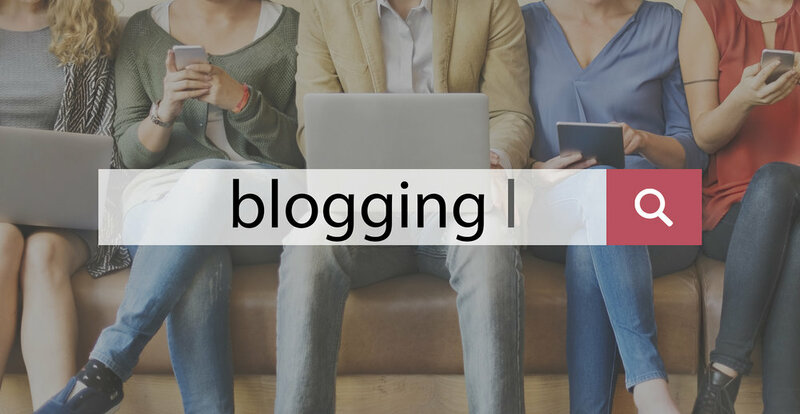 When you blog, you get to speak directly to your audience, which is a great opportunity to show visitors to your site why you are the right choice. A well-written blog that shows off what you know about your industry goes a long way to establishing trust with your audience. Readers will look to you for your authority, which makes it more likely that they’ll turn to you when they’re ready to buy. Search engines reward value-dense content. A consistently updated, quality blog will send and keep you at the top of the rankings when people search your type of business. Once you have your blog written, you will post it on your website, publish it on Linked-In, push it out in your monthly eNewsletter and of course re-purpose it on Facebook and Twitter too. Just one blog article can go a long way in your marketing. A blog can be seen as an extension of your “about” page. It’s a place to share your philosophy of how you approach your business and to show readers that you are keeping up with your industry’s latest trends. However, a word of warning. Keep in mind that quality is preferable to quantity where your blog is concerned. Mediocre or sub-par content won’t do you any favors. Unless you are a talented writer and you actually have time to write, you don’t actually have to do the writing at all! Outsource to a “ghost writer” and voilà, you’ve got yourself a professionally written piece with YOUR very own by-line. Just like your business, a blog can be ever-evolving. You can invite guest posts, experiment with different kinds of media, curate content from outside sources or hire a ghostwriter. The important thing is to utilize this vital tool. Perhaps the biggest reason to give your business a voice through diligent blogging is that your competitors are already doing it. Don’t get left behind! Need help on getting started? Contact tricia@thelimelightteam.com or visit our website!